With the ever-growing enclave of blockbuster movies, groundbreaking shows, and comic book sagas for 2018, sometimes it seems there are new and exciting that get overlooked. 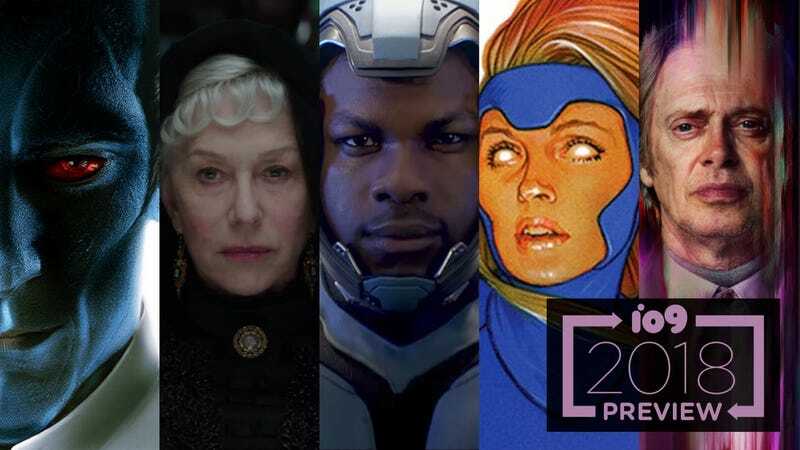 We asked io9's staffers what they’re most looking forward to this year, ranging from house-based horror flicks to the latest Star Wars literature. You can check out the video below.